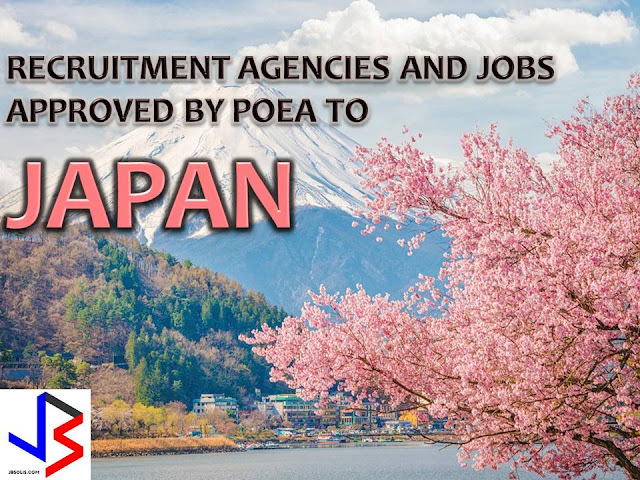 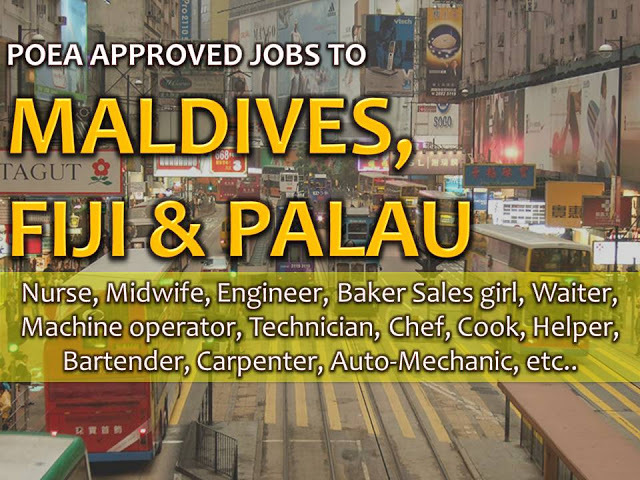 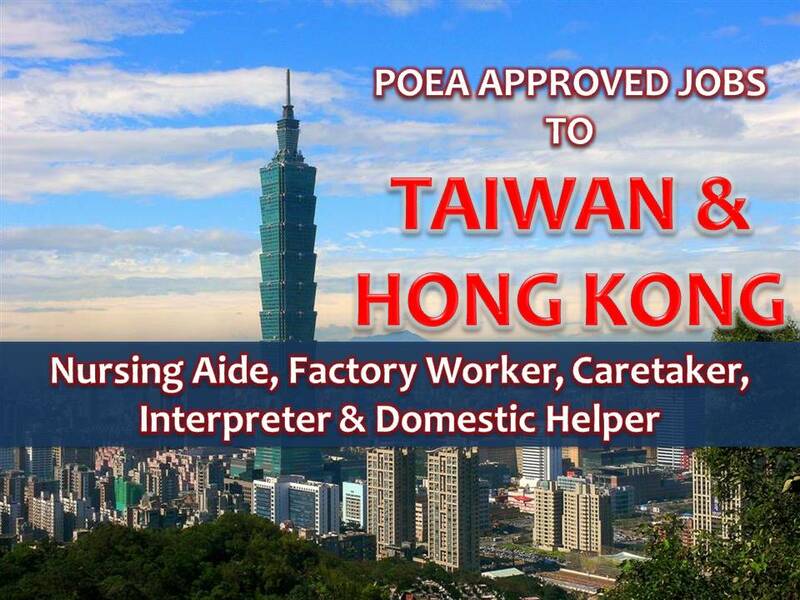 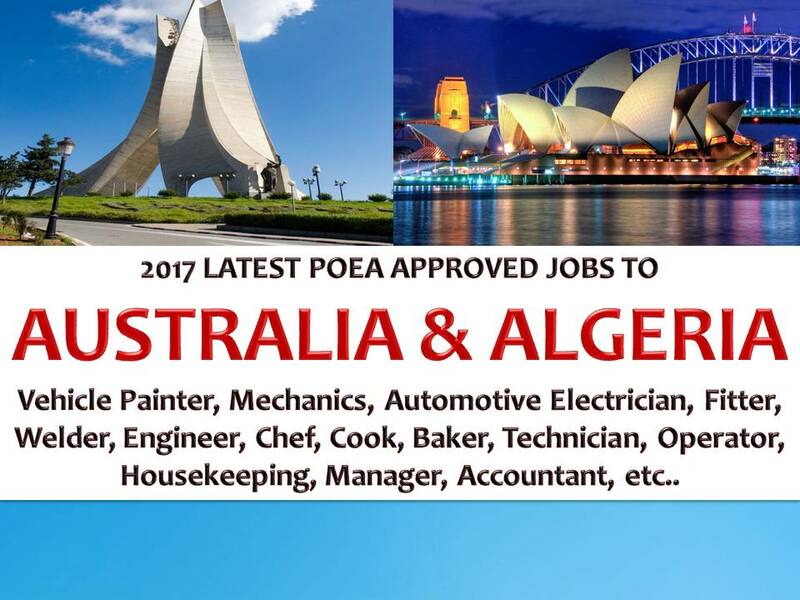 The following are jobs approved by POEA for deployment to Japan. Job applicants may contact the recruitment agency assigned to inquire for further information or to apply online for the job. 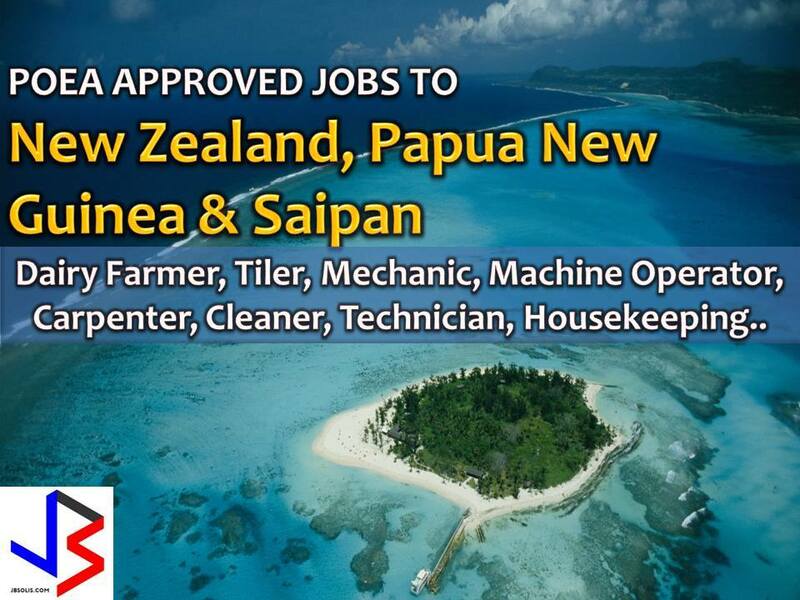 NEVIKA HUMAN RESOURCE INTERNATIONALE, INC.